Ice cream flavored with a toasty tasting Japanese product. When my husband heads to the store to buy ice cream, I just roll my eyes. Because he always gets the same flavor, no matter what. 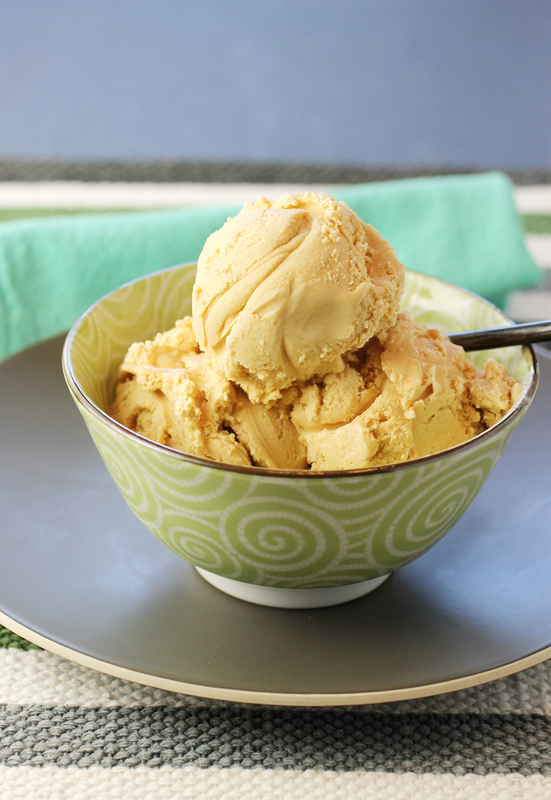 In a world of Chunky Monkey, Tin Roof, strawberry cheesecake, Vietnamese coffee and more, he reaches for vanilla. Every single time. Oh, he’ll tell me that he might get something different this time. But of course, he never does. So I am left to my own devices — to make my own. And in my mind, the more distinctive, the better. That’s why when “The Perfect Scoop” (Ten Speed Press) was revised and updated recently, I couldn’t wait to pore through my review copy. 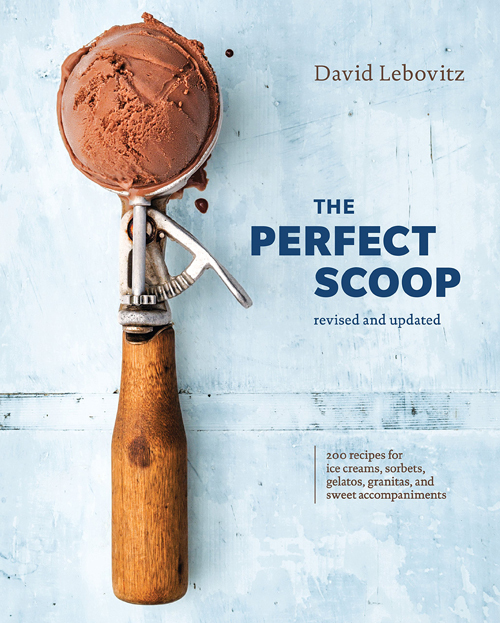 The original frozen desserts bible by food writer and popular blogger David Lebovitz, who worked at Chez Panisse for a dozen years, was published a decade ago — when I didn’t yet own an ice cream machine. This time around, I was ready. Boy, was I, to make something creamy smooth and unique.